Hello! My name is Dave Nolin, a Greene County native with a long-time interest in nature and conservation. Greene County is rich in human and natural history, and with good people working to protect its natural riches. The Xenia Daily Gazette has given me the honor to write some articles about these riches, so I will do my best. I grew up in Fairborn, graduating from Baker High School in 1976. I went to Wright State University, obtaining a bachelors in biology in 1980. After that I served as a naturalist at the Glen Helen Outdoor Education Center in Yellow Springs for a semester, then back to Wright State, receiving a Masters in biology in 1984. I spent my career with Five Rivers MetroParks, serving as Director of Conservation for much of my 33 years there. During that time, I was responsible for the management of the agency’s natural lands, which by the time I retired in 2015 added up to some 16,000 acres. Since May of last year, I have had the honor to serve as the President of the Beaver Creek Wetlands Association, a non-profit land trust dedicated to protecting and caring for the outstanding system of wetlands along the Beaver and Little Beaver Creeks in Greene County. Greene county is blessed in so many ways. When pioneers first arrived here, they found a rich land of towering hardwood forests, long ribbons and patches of prairie grasslands, wetlands fed by gushing cold springs, and clear rivers and streams full of fish. Bison, elk, cougar, black bear and wolves are no longer found here, but they were then. The passenger pigeon once flew over the county in enormous flocks that blotted out the sun, and the colorful native parrot, the Carolina parakeet moved about in noisy flocks. Both of these birds are now extinct, but I would like to focus on the vast majority of our native plant and animal life that is still here with us. It is easy to feel discouraged hearing negative news stories about the environment. True, there are many challenges in front of us, but I think it is always good to remember the positive stories, and there are a lot of them. When I was a boy there were no white-tailed deer in Greene County, or at least I never saw one. Thanks to conservation efforts and habitat improvements these beautiful animals have made a spectacular recovery. Other creatures that have returned to Greene County after an absence include beaver, river otter, bald eagle and osprey. Birds that were once very rare such as the Cooper’s hawk and pileated woodpecker are now commonly seen here, even in the suburbs. Rivers that were polluted fifty years ago now support healthy populations of fish and aquatic life. People were the cause of the decline of our natural resources, but we have also been instrumental in their recovery. In upcoming articles, I will discuss some of the groups and people that have brought about this recovery, I hope you like it! 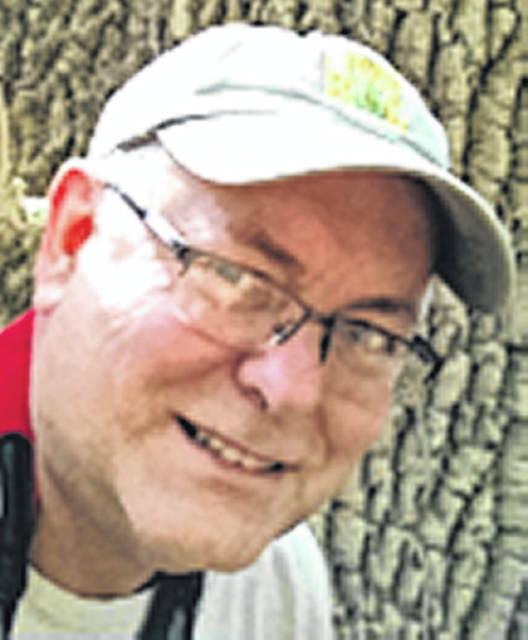 Dave Nolin is a local resident and guest columnist.